This year has been even more exciting than normal for our wonderful brass expert Mrs Hough. 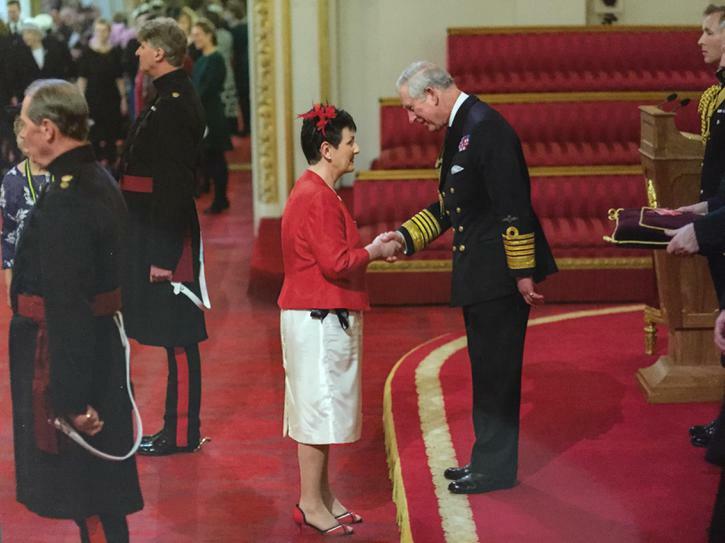 She spent a day amongst royalty earlier in the year to receive an MBE for her services for music education. We obviously already knew Mrs Hough is amazing, but now she has the royal seal of approval too!